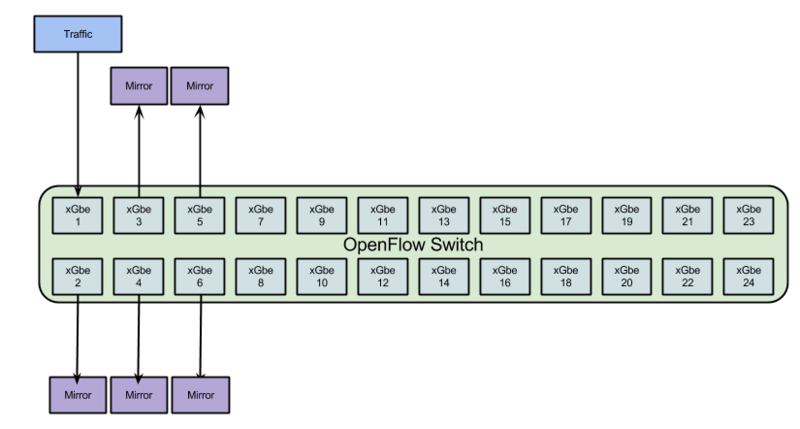 Can an OpenFlow Switch Replace a Tap Aggregator? 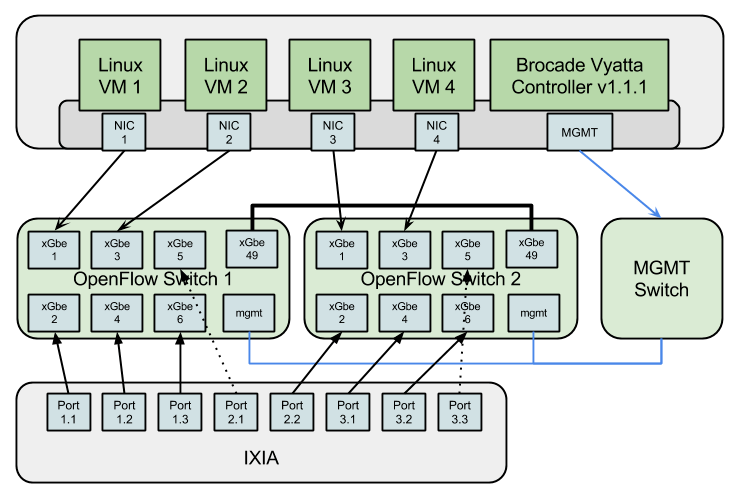 I had an interesting conversation during lunch about the future of network taps and aggregators now that OpenFlow switches can do many of the same types of operations. 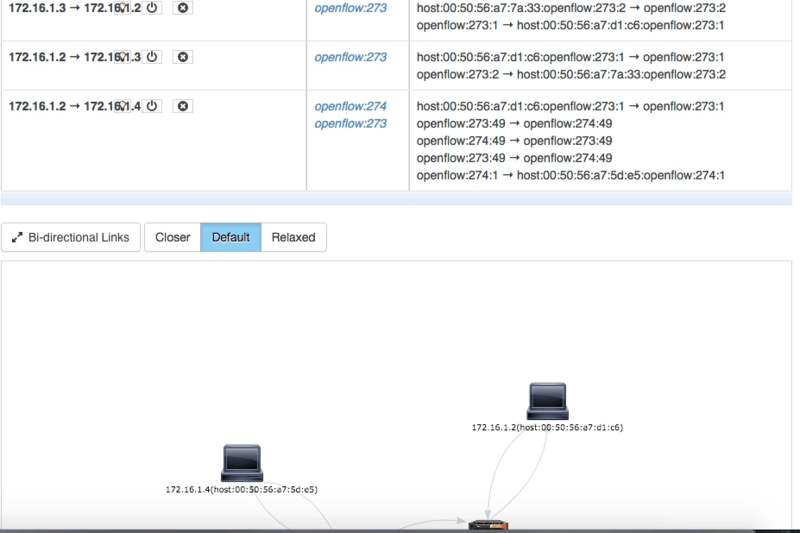 In my testing I have used Pica8 switches to replicate traffic, lots of traffic, using static OpenFlow commands. For example, here is a design where I take 10G of traffic and mirror it across 5 ports. Here is the configuration I use for a Pica8 3922 to do the replication a 10G stream to 5 ports. 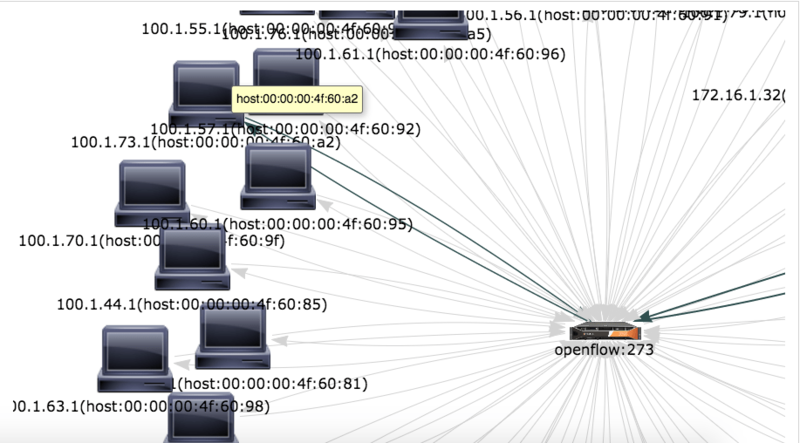 This configuration assumes that you have already configured the switch to run in OpenFlow mode. First we setup a new bridge, br0 and add the interfaces (1-6) to it. Next we remove the default flow so that we can program the ports specifically. Finally we drop all of the ingress traffic from the ports that the mirror traffic is going out of. This same configuration can be extended to include more ports, repeated to mirror different traffic to other ports, etc. 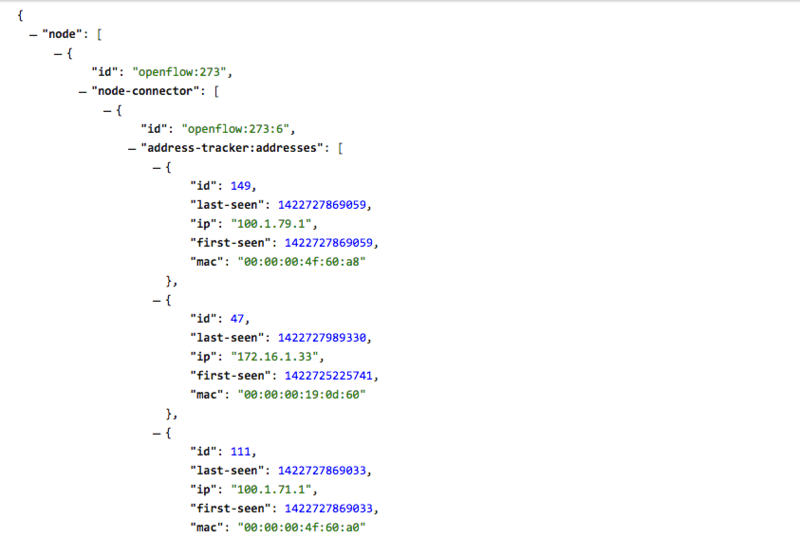 In the next post, I will cover filtering traffic to better control egress data. 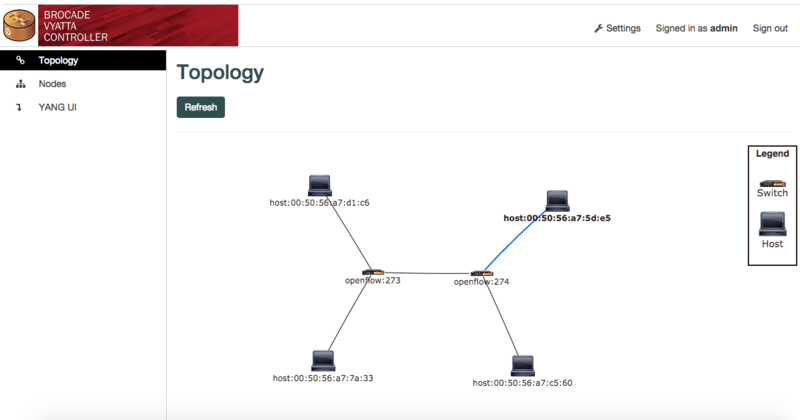 We here at SDN Testing have been working with Router Analysis, Inc. our parent company doing testing of Vyatta Subscription Edition 6.5 R1 under VMWare. 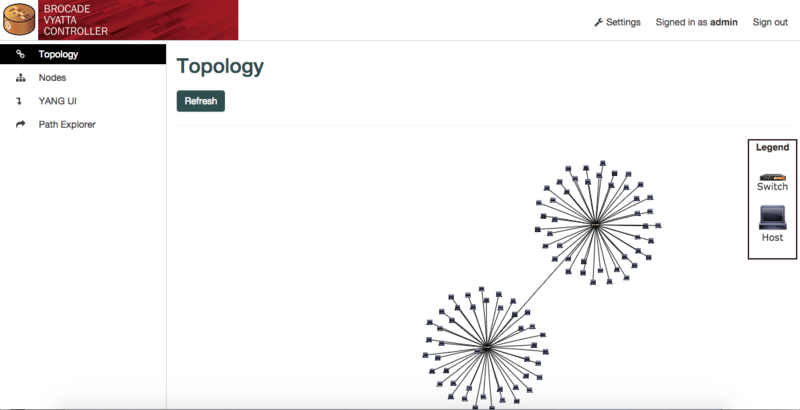 Testing of Vyatta on hardware is located on Router Analysis. We setup one of the Intel I340-T2 NICs using VMDirectPassThrough and utilized it for the upstream ports to the network. The other 3 NICs were setup using VMWares default vSwitch configuration, each port was in it’s own vSwitch. Those six ports were connected to another system generating packets while two VMs were created on the local machine to finish the total of eight. Vyatta was given a VM with 2vCPUs and 4GB of RAM. The following diagram shows the setup. From previous tests, which will be included in the full report, we knew that each vSwitch port can forward 23% Line-Rate IMIX traffic (Tri-Modal: 7 x 64 bytes, 4 x 512 bytes, 1 x 1518) when 8 ports are in use. Therefore each tenant was configured to send 234 Mbps of traffic outbound through the two uplink ports for a total of 1.9 Gbps. 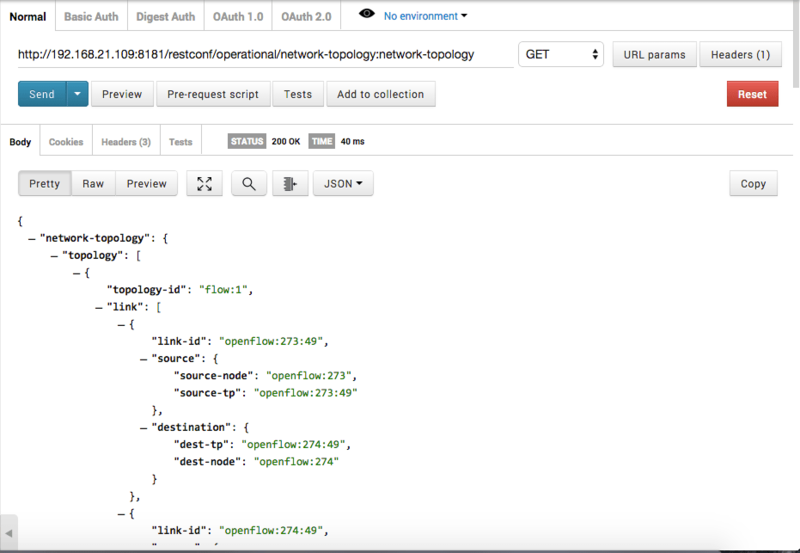 There was no impact from the features as the traffic limitation appeared to have nothing to do with Vyatta and more to do with the VMWare setup. We were able to send IMIX traffic without issue out the two uplink interfaces at 1.9 Gbps total. 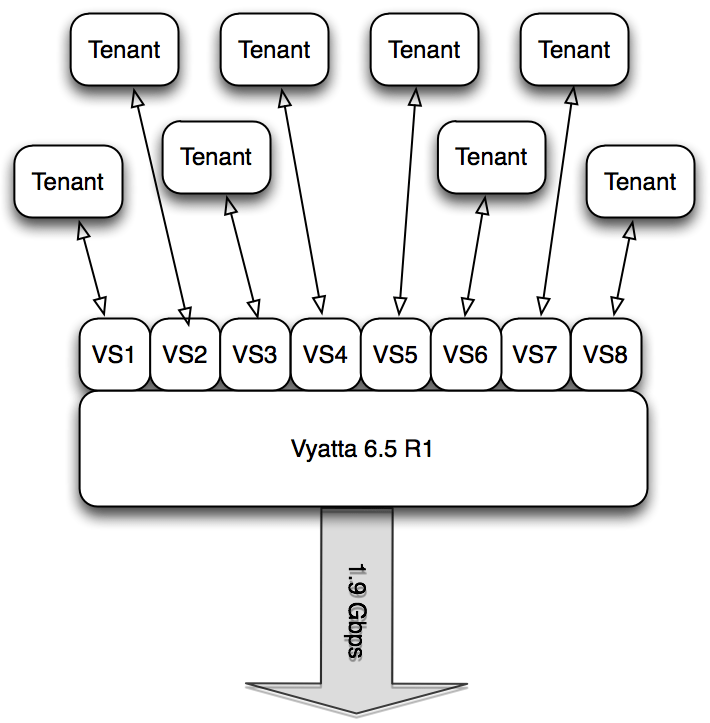 From our testing, we have concluded that Vyatta Subscription Edition 6.5 R1 behaves as expected when used as a multi-tenant virtual router. Easily supporting the traffic and features needed in the role. Note: We are planning to test the different vSwitches available to VMWare in the future, if we find one that behaves better we will re-run these tests.